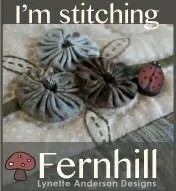 Well I orderd some fabirc the other day from The Quilters’ Store. 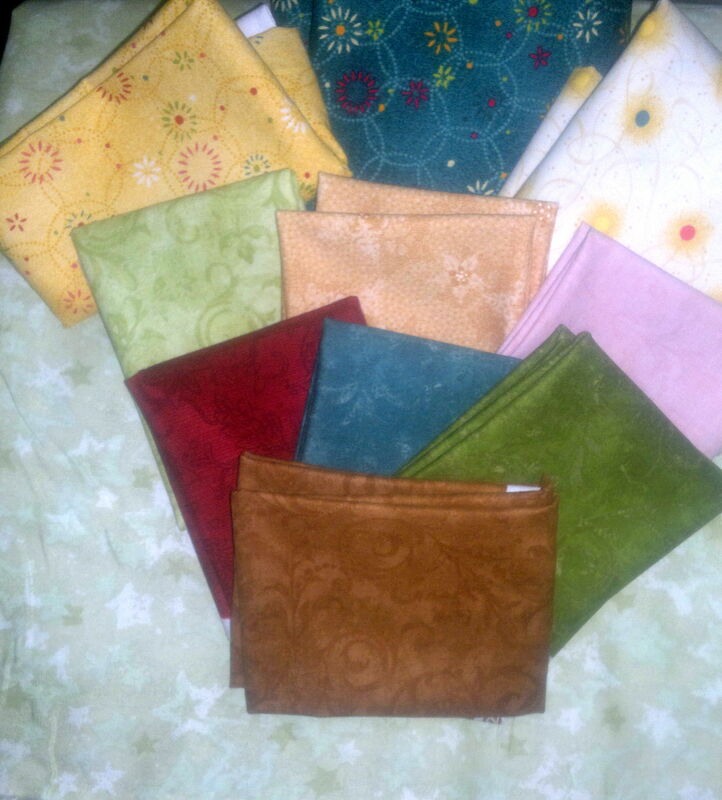 The fabrics I picked fitted with the theme of the quilt. 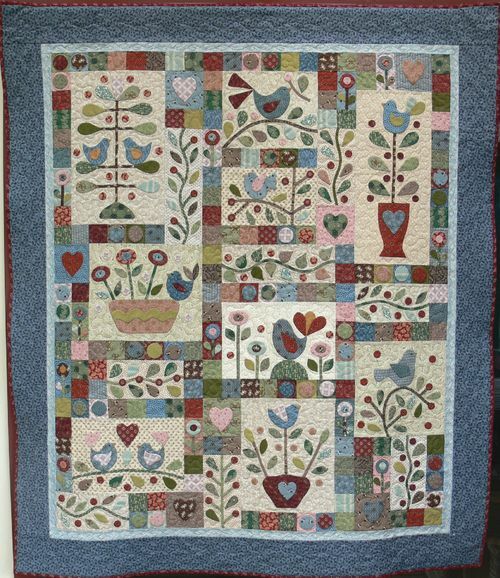 They were Good tidings of great joy, Holiday favourites, Jingle all the ways and Tried and true all by Nancy Halvorsen, and the backing fabric was by Willow called Starlight Quilt backing in a lime color. Now all I need to get is a purple that fits that theme and finish the quilt and I have a new quilt. 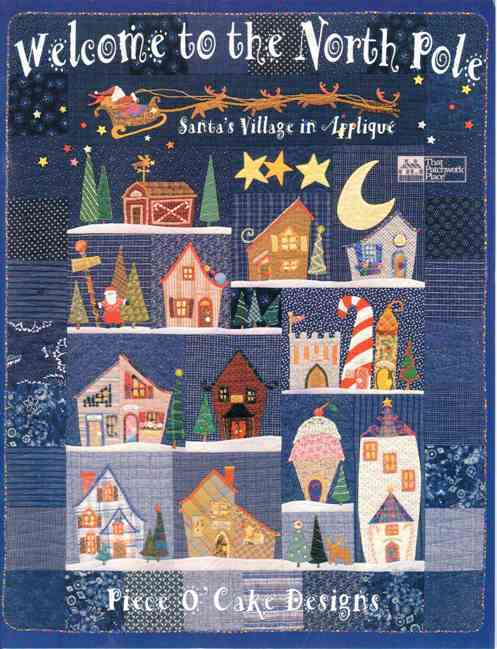 This entry was posted in Long time ago in Bethleham, Natashia Curtin and tagged Christmas quilt, Long time ago in Bethleham, Natashia Curtin, Stitch A Long. Bookmark the permalink.